Street style has been the point of motivation for many millennial over the years. They are classy yet preppy. And let’s not forget the love street style has for comfort. Combining all these factors and crafting clothes seems like a challenge. But when you have the right garments to depend on, it becomes all the more effortless. In 2018, give your personal style statement a touch of distinction by picking the accurate trends and clothes. Keep reading to find out more. There is always a severe color shortage in winter. And we all hated it. But not anymore. The introduction of colored coats in the streets is a fresh take on the gloom that winter brings. From London to Milan to Paris, everywhere men are trying this extremely vibrant trend with panache. The use of a bright hue immediately uplifts the mood, making you feel better. Pick a coat in a simple and basic design and you will be fine, without having to worry about doing things over the top. Stick to colors like burnt orange, burgundy and forest green for an easy integration with the other apparels. If you don’t live under a rock, then you would know what a rage checkered pattern has become. And not having it added to your wardrobe is an injustice of the greatest sorts. The pattern, up till now, had been limited to just shirts and accessories (even plaid counts), but now, fully coordinated looks are being focused on- shirts, trousers, coats and much more. Although it might be a risk, if you can get the ensemble right, the fuss is all worth it. To be on the safe side, you can put together two check items together (any two, like scarf and trousers) and keep the rest of the look toned down. The bomber jacket has become a wardrobe essential. 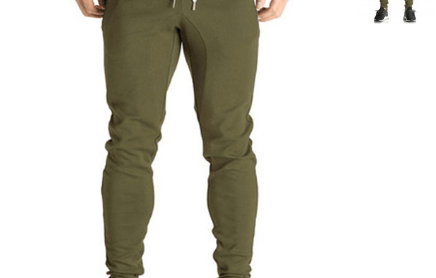 Military green has been embraced by mainstream fashion aficionados. And now it is the time everyone picks up a military piece to give force to their arsenal of clothing collection. Camo accents and flight jackets are the other two commonly used military references for the season. Just remember, when wearing a piece retorting such a heavy duty trend, make sure to use neutral apparels to complete the appeal with panache. Reputed wholesale clothing suppliers have the best military influenced pieces displayed in their inventory that can be purchased by the retailers in bulk. There was a time when hoodies were considered to be taboo all across. They were considered to be an abomination in the world of fashion. But gone are those fateful days. A hoodie is now a thing. A hoodie is now a trend. It is a part of the activewear trend. The comfortable make combined with the stylish appeal is what makes a hoodie so popular amongst the fashion conscious millennial. You can polish the hoodie look by teaming it with an overcoat. The only rule is to keep the ensemble muted. Neutral shades are what you need to make any hoodie-outfit work. Let the haters hate; you keep winning with a hoodie. Thus, get on with the street style influences by adding these pieces to your wardrobe. 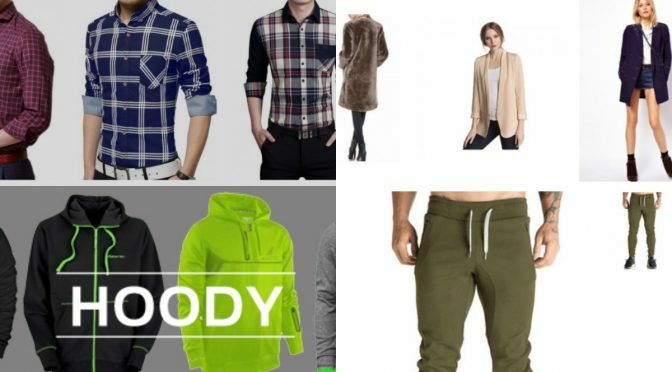 For all those retailers who are looking to start their own clothing business can seek help from the topmost private label clothing wholesalers. They have all the above-mentioned garments available. Bulk purchase and personalization can help secure massive discounts.